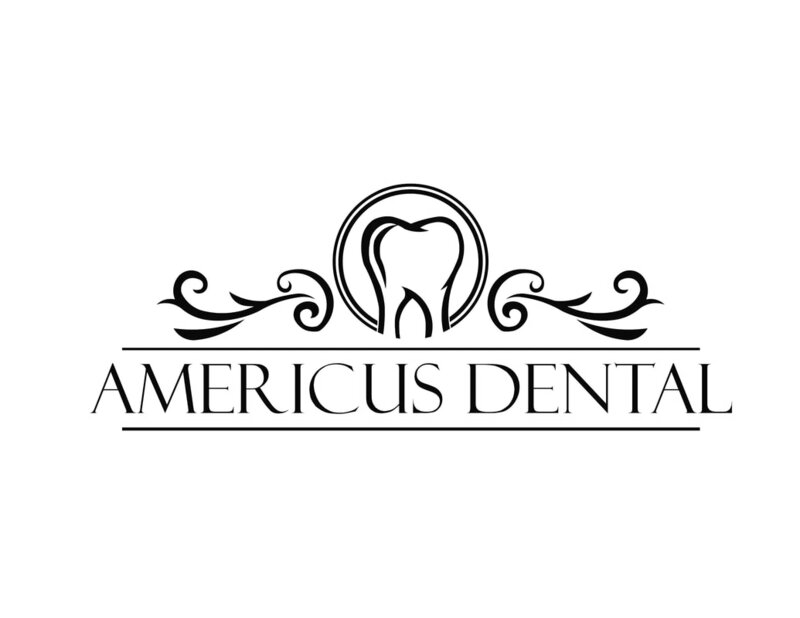 At Americus Dental, we strive to provide the highest quality of care, while continually advancing our knowledge in all areas of dental health for Sumter County and the surrounding areas. Our patients’ comfort is of utmost importance as well as an environment that is friendly, caring and family oriented. By putting your trust in Americus Dental, you can guarantee you will be treated as if you were a member of our own family. Our vision is to build a relationship with each of our patients that portrays trust and a long lasting comprehensive care plan. We want to always offer an environment that is comfortable for each patient that walks through the door. We strive to offer the best quality of work in a very timely manner. We want to be sure that every patient is well educated on their overall dental health as well as, the treatment that is being provided. Together, we can achieve results that best fits each individual patient’s needs. Dr. Jessica S Brown as of May 10, 2017 is the owner/dentist of Americus Dental, formally Americus Dental Associates. Dr. Brown grew up in Americus, Georgia, where she graduated from Southland Academy in 2002. She attended Shorter College and University of Georgia, where she graduated in 2006 with a degree in Biological Sciences. Jessica graduated in 2013 with a Doctorate of Medicine in Dentistry from Georgia Regents University, formerly Medical College of Georgia. Dr. Brown is married to, Chad Brown and together they have a beautiful little girl, Piper Grace and rambunctious boy, Peyton. 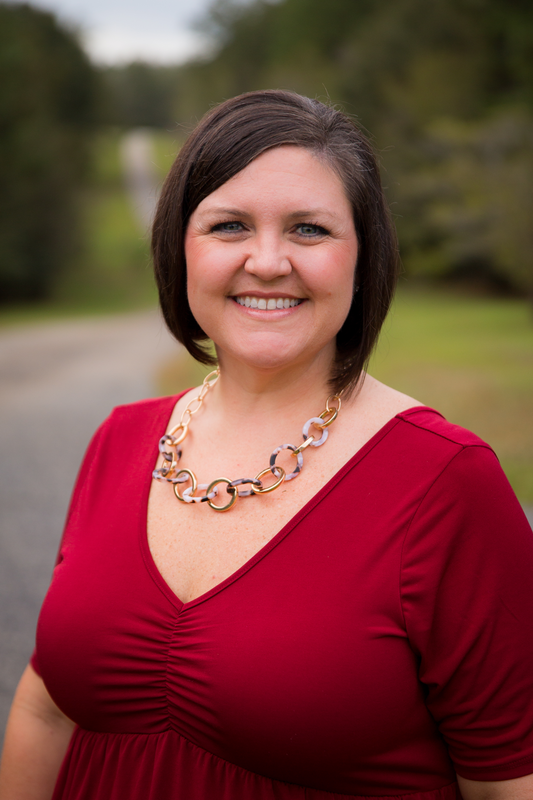 She has a passion for helping people achieve excellent oral health because she firmly believes in its direct relationship with an individual’s overall health. Young or old, maintaining a healthy mouth is of ultimate importance for anyone to live a long and healthy life.